In February 2017 pupils at Beech Green were lucky to be selected to name a gritter for a local company that, among other things, keep the roads and highways free of ice and snow. The competition resulted in two gritters being named "Sir Gritalot" and "The Beech Green Gritter Machine". 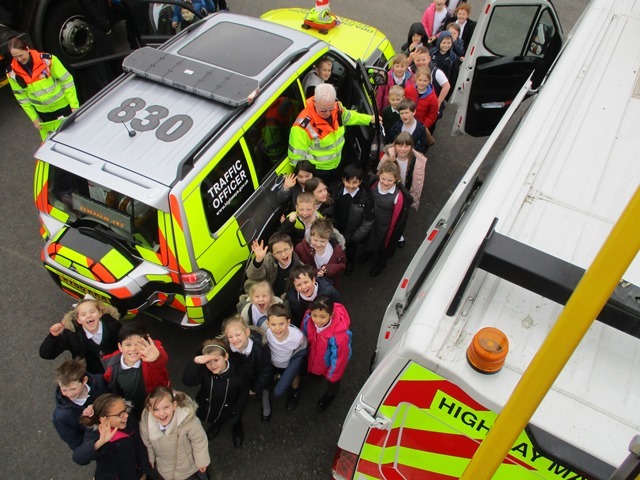 All of the school had an opportunity to see the gritters unveiled on our school playground, along with other support vehicles that came along too. 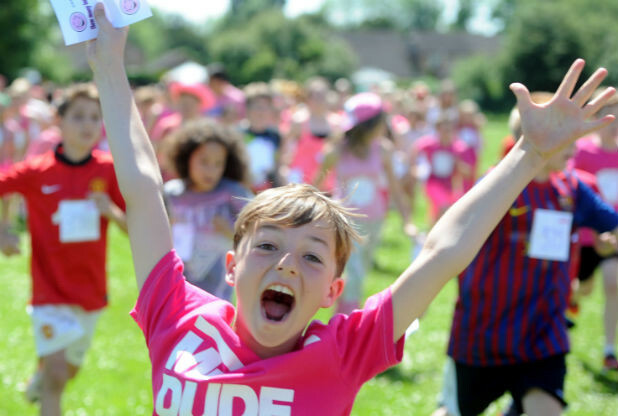 Over the years we have raised a substantial amount of money for Cancer Research UK by organising our own Race for Life around the school playing fields. 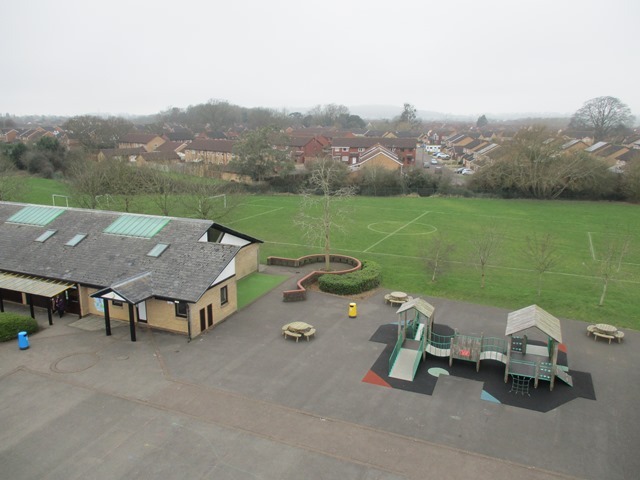 In 2014 we raised over £6,500, the summer of 2015 we raised £5,753, 2016 we raised another £3,513 and each year since the pupils and parents continue to support this event raising large sums of money for the charity. We are regulars at the Country Dancing Festival that takes place each year. Last time it lasted two hours and we were all very tired by the end. We performed 10 different dances, two of which included our parents. We had a great time. 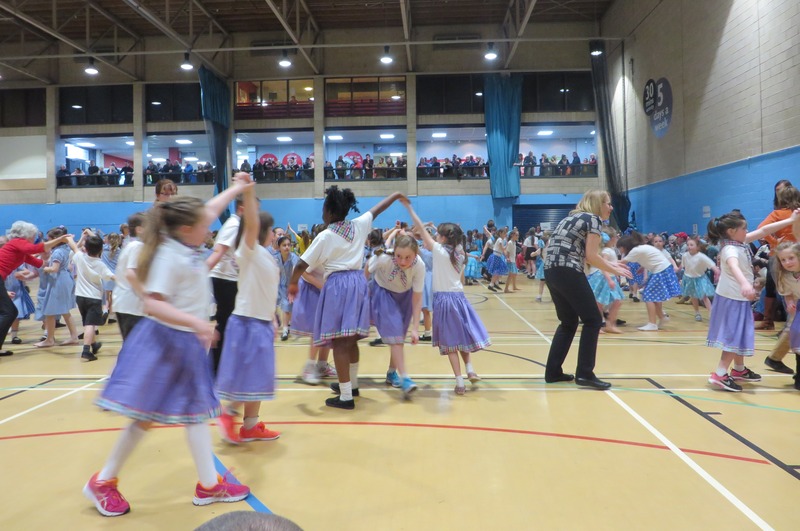 A group of eight Year 2 children took part in a Quedgeley Learning Community (QLC) Sportshall Athletics event. 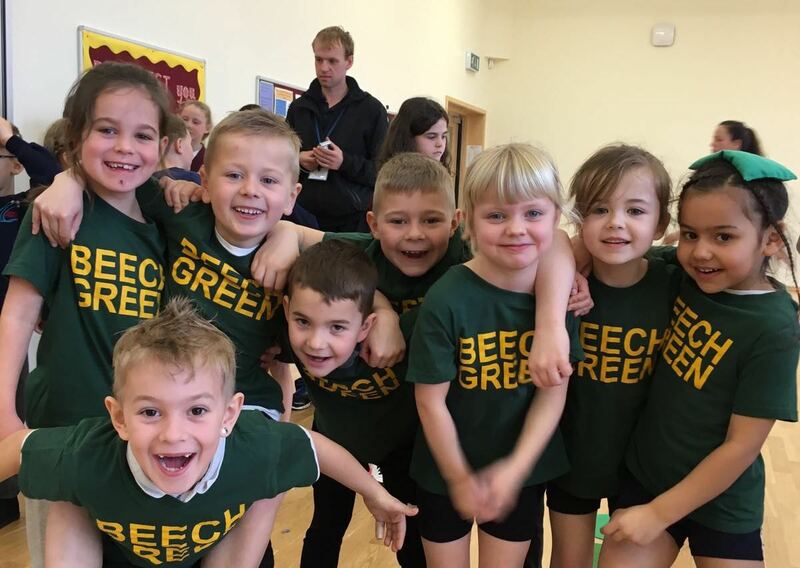 All of the children tried really hard at their individual field events: standing long jump, seated overhead throw, javelin and speed bounce, but out greatest success was in the 3 x 4 relay races, where our boys and girls teams came 1st. All of the children were keen and enthusiastic and thoroughly enjoyed competing against other local schools.